The ignition system is one of the key components in a gas-powered engine. It also sets the bar for the overall powertrain performance, especially in terms of horsepower, fuel efficiency and emissions. Developing reliable and high-performance ignition systems is consequently a perennial goal of global automakers. Foremost in this trend is the emergence of advanced computer-controlled ignition systems in place of conventional and electronic ones. Rising demands for engine horsepower and fuel economy, along with growing concern for air pollution (emissions), have driven global automakers to adopt more advanced computer-control ignition systems to optimally tune fuel injection and ignition systems. In China, most automotive ignition-parts makers have shifted to production of electronic ignition components. 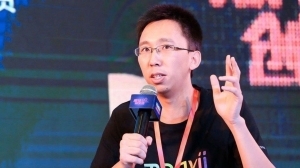 However, the great majority of them lack the core technologies to commercialize high-precision and high-reliability computer-control ignition systems and key parts. The high dependence on imported computer-control ignition systems has become a bottleneck for the development of the automotive industry in China. A key indicator for a nation's level of industrialization is the technical level of the domestic automotive industry. The global automotive industry is undergoing a new technical revolution aimed at achieving the goals of environment protection, fuel efficiency, safety, reliability and comfort. The Chinese central government has also designated the automotive industry as one of the focal points under its economic development plan. Through joint ventures or technical cooperation, Chinese automotive companies are aggressively trying to upgrade its ignition-system capabilities through corporate restructuring plans, and production-scale expansions. 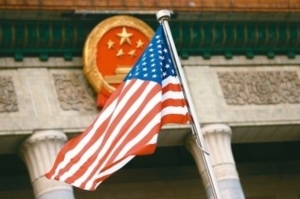 In doing so, they hope to shorten the technical lag behind major auto producing nations. Automotive industry experts suggest that Chinese makers of ignition system and parts pay attention to major technical development trend in the fields, which are highly related to vehicular safety, comfort, and intelligent driving. 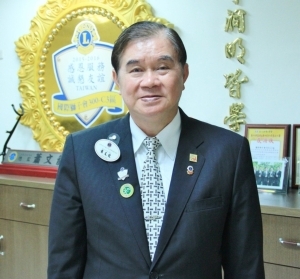 The first is the increasing adoption of multiple power sources (such as gasoline, diesel, liquid petroleum gas (LPG), etc. ), which leads to more complicated ignition systems and elevates the requirements for reliability and safety. 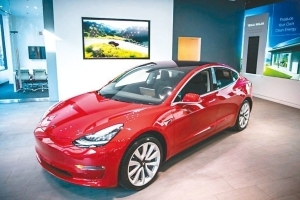 The second trend is the appearance of vehicles with 42V electrical power systems, which has spurred demand for new vehicle electronic systems. The third technical development trend is the demand for new types of ignition systems to meet higher energy-saving and environment-protection standards. The fourth is the continued development of new electronic and computer technologies, as well as new materials, which are expected to accelerate the debut of new ignition systems. Some Chinese suppliers of quality ignition system parts have been upgrading product quality and technical levels with an aim to become major players in the global market. 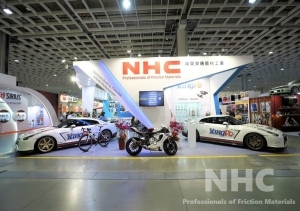 Among this group is Ningbo Jiaqi Electron Co., Ltd., a major provider of automotive ignition parts and solutions. 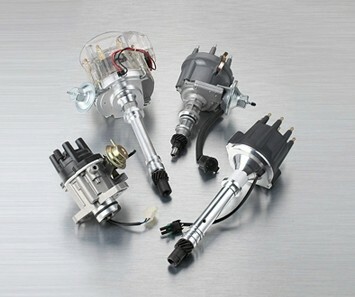 Ningbo Jiaqi's quality ignition parts are widely welcomed by global buyers. 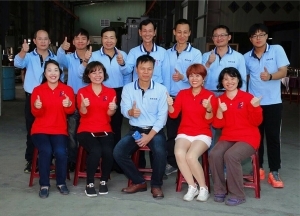 Incorporated in 2001, Ningbo Jiaqi is an ISO 9001- and ISO/TS 16949-certified company specializing in developing and manufacturing high-quality automotive ignition parts. Besides being a key original equipment manufacturer (OEM) of ignition-parts to many Chinese automakers, the firm is also a member of the China Chamber of International Commerce (CCOIC). 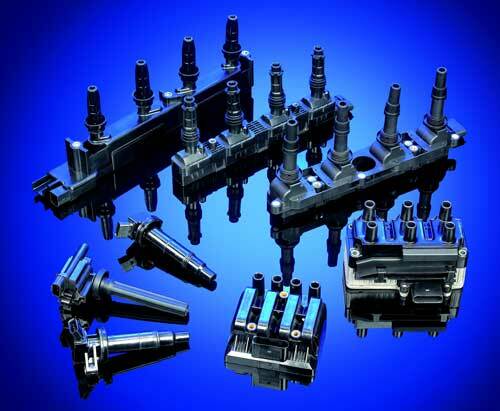 With strong development and manufacturing capability, the company offers a wide range of ignition and electrical parts, including distributors, ignition coils, spark plugs, capacitor discharge ignition (CDI) units, sensors, regulators, coils, ignition coils, and fuel pumps. Playing a major role in the rapidly developing automotive industry in China, the company develops advanced ignition solutions for several major automakers in China, including GM Wuling Automobile Co., Ltd., Dongan Power, Geely Holding Group, and Chery Automobile Co., Ltd. 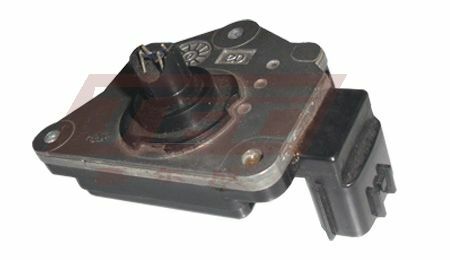 The company also supplies ignition distributor assemblies. 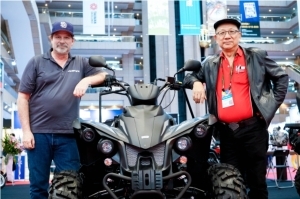 Backed by experienced engineers, the firm is confident of its ability to turn customers' ideas or designs into quality, performance products that can succeed in the marketplace. In addition to being a major OEM supplier to automakers, Jiaqi also supplies high-end aftermarket (AM) ignition parts through advanced integrated facilities that handle everything from design to delivery. 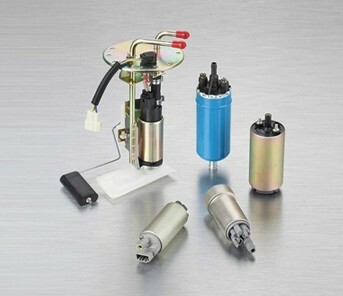 Quality electric fuel pumps made by Ningbo Jiaqi. The company also has a trading unit to serve customers worldwide. 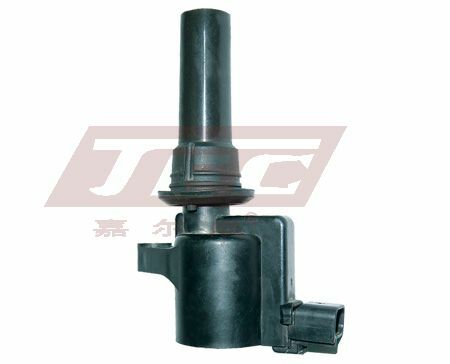 Founded in 1999, Shanghai Jiaercheng Auto Parts Co., Ltd. is one of the oldest and most specialized Chinese makers of automotive ignition coils. 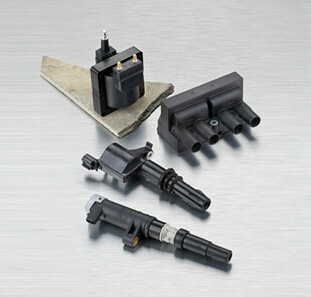 The company supplies a wide range of products to the international automotive aftermarket, including dry ignition coils, pen ignition coils, and fuel pumps. 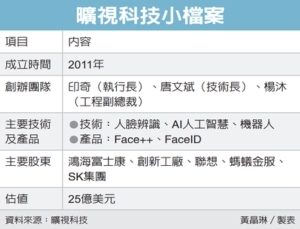 Shanghai Jiaercheng now supplies more than 500 product models. 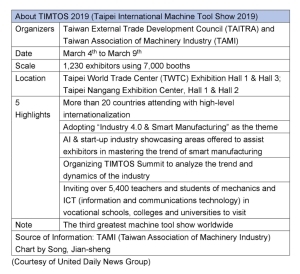 The company claims that uses cutting-edge automatic wending machines from Japan, filling and sealing machines form Germany, and a comprehensive range of testing and inspection equipment from industrially advanced nations to produce and control the quality of all its products. The firm is proud of both its manufacturing and quality-control capability. The company's wide-ranging ignition parts cover most popular passenger-car models. Jiaercheng was certified by the ISO/TS-16949 standard in 2006, making it one of the first Chinese companies in the sector to gain the certification. 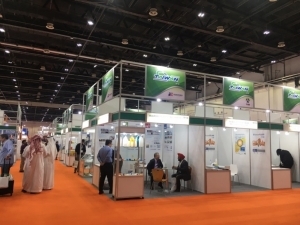 The company also claims to strictly follows every requirement of the quality system to assure the best product quality and management efficiency. Shanghai Jiaercheng also supplies electric fuel pumps. Jiaercheng also has a strong in-house R&D team composed of talented and experienced experts in different fields. This team introduces new products almost every month. Over the years, the company has developed more than 500 product series for almost every major passenger car model produced by American, European, Japan and Korean automakers. An ignition module made by the company. With a modern, integrated and large-scale production base in Shanghai, Jiaercheng currently turns out more than one million units of various kinds of ignition coils and fuel pumps each year. This output is shipped to major customers in the U.S., Europe, the Middle East and Southeast Asia. 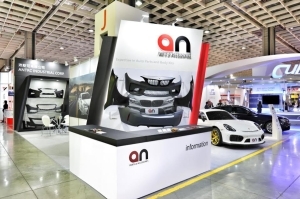 Another major Chinese ignition-parts maker is Kunshan Cadic Auto Electric Parts Co., Ltd.. 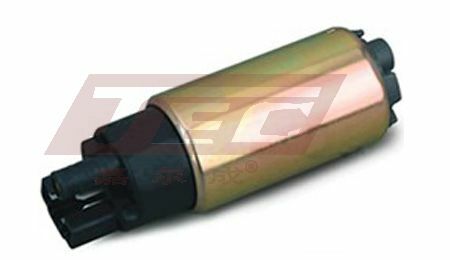 The company has been producing dry ignition coils and ignition modules for more than 10 years. The firm offers an extensive product range of more than 350 parts for major American, Japanese, European and Korean car models and is constantly adding new items to its catalog each month. With a 260-person workforce and 33,000-square meter factory in Kunshan, Jiangsu Province, Cadic has more than enough capacity to meet the demand of global customers. 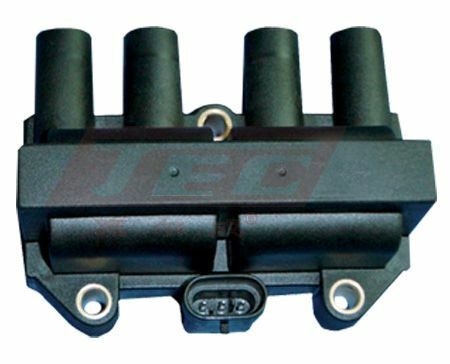 Currently, the company exports all its ignition coil products to overseas markets, mainly to America, Europe, Latin America, and Southeast Asia. About half of its output is supplied to big international parts brands on OEM/ODM terms. Kunshan Cadic is a major Chinese ignition-parts supplier with a comprehensive product line. Cadic is an ISO/TS 16949-certified company. It strictly follows all the quality system's requirements from material importing, processing to production, and all of its products are inspected according to the ISO 13476 standard (for automotive industry) before delivery. The coil maker stresses that it recruits talented and experienced engineers from reputed enterprises worldwide to steadily upgrade its technical capability. 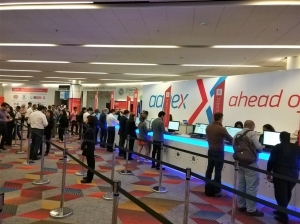 It also is constantly strengthening sales and marketing channels in the international aftermarket. As a result, Cadic claims, it has become a leading player in the Chinese automotive ignition-parts segment, reputed for not only its high export volume, but also for its quality level and reliability. The company's integrated facility in Kunshan is equipped with a comprehensive range of top-end equipment, including epoxy casting systems from Germany's Hedrich and Hubers; winding and assembly cells from Italy's Marsilliand and Japan's Nittoku; horizontal and vertical plastic injection machines from Germany's Demag; and thermal shock testers, endurance testers, and automotive electric performance testers specially designed according to ISO13476 automotive industrial standards. In addition, the company produces all of its products with in-house surface-mount technology. To further consolidate its leading position in the industry, Cadic opened a second factory in Kunshan in 2010, greatly expanding the company's production capacity for high-level products. With strong support from global customers, Cadic's sales revenues have increased at an average annual pace of 30% in each of the past several years.